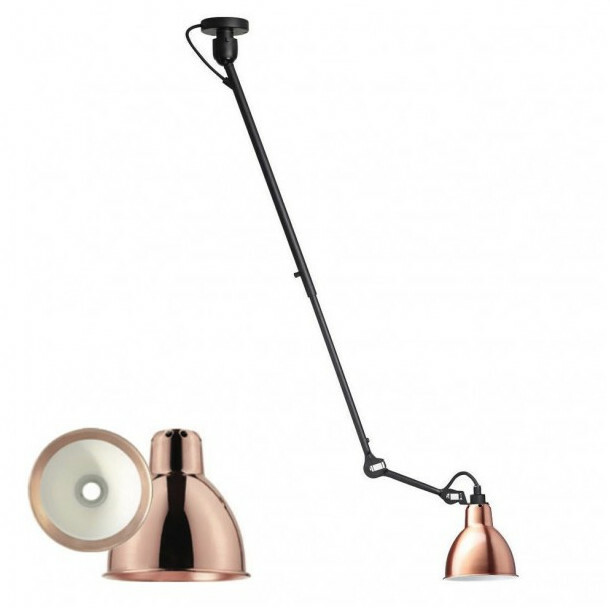 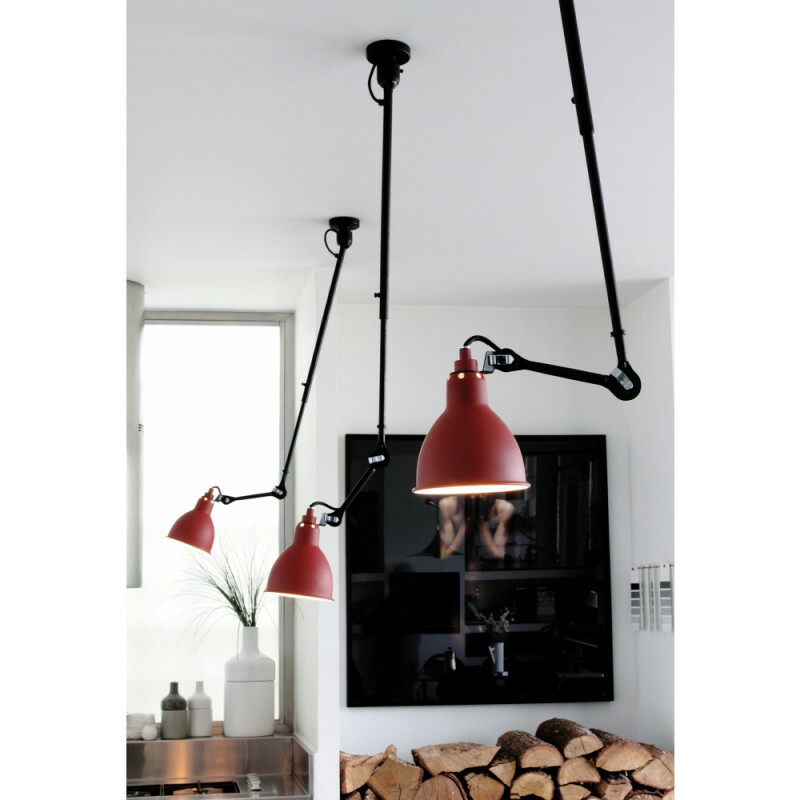 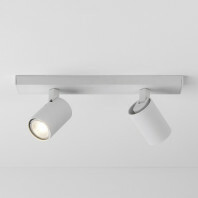 This DCW Editions Gras suspension n°302 L is identical to the model n°302 but longer and larger. 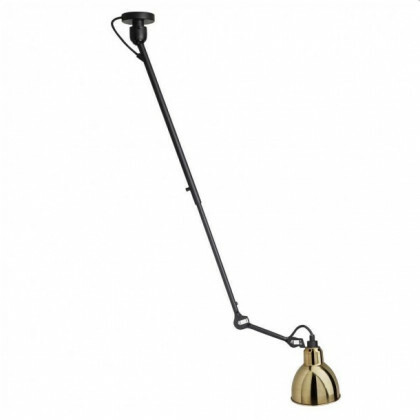 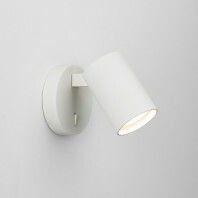 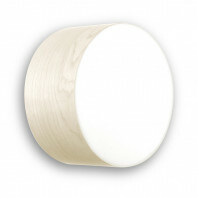 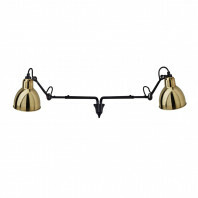 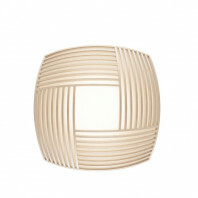 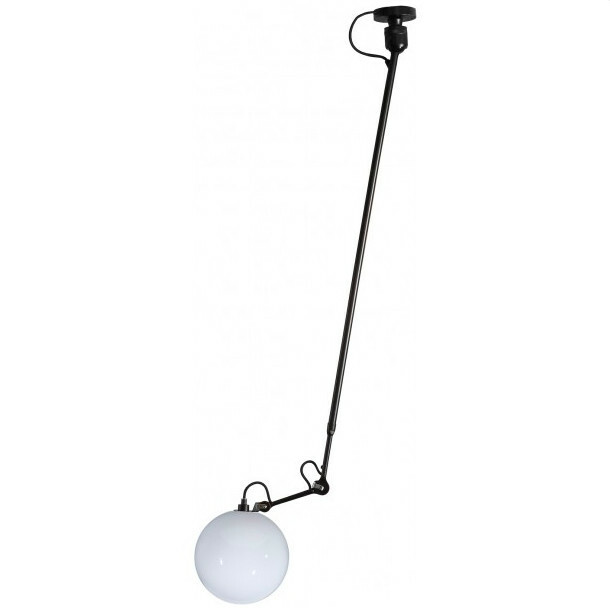 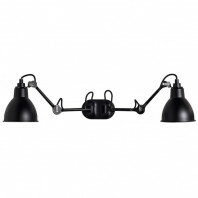 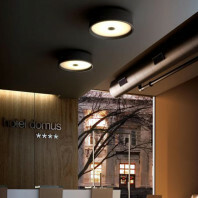 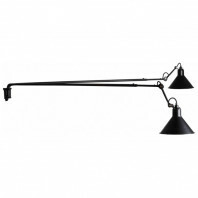 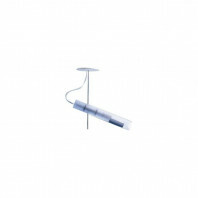 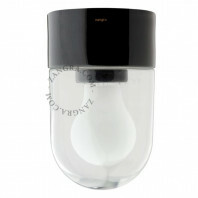 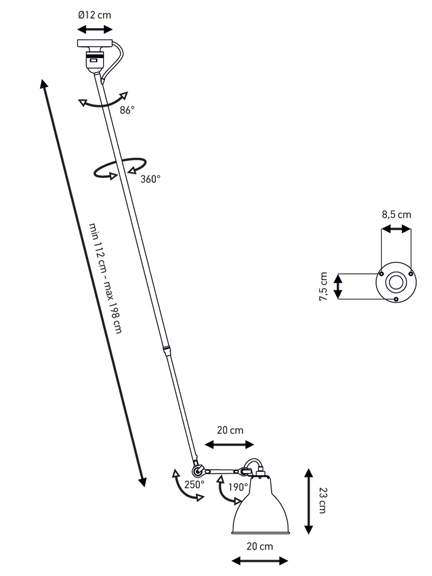 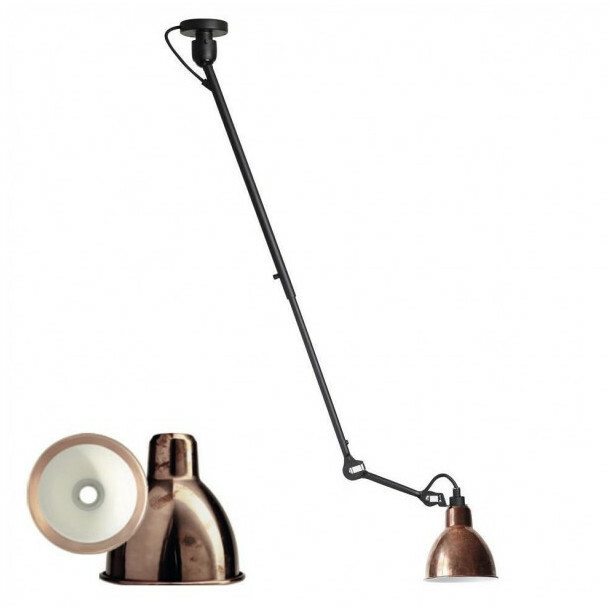 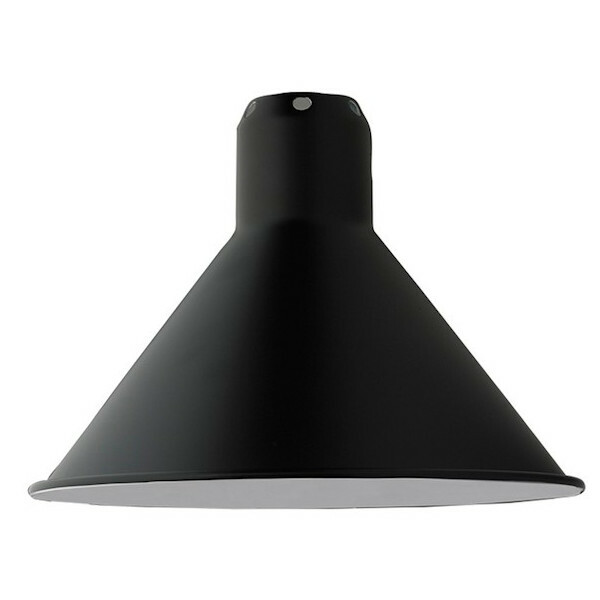 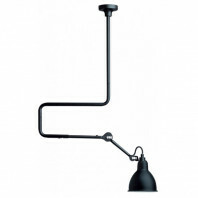 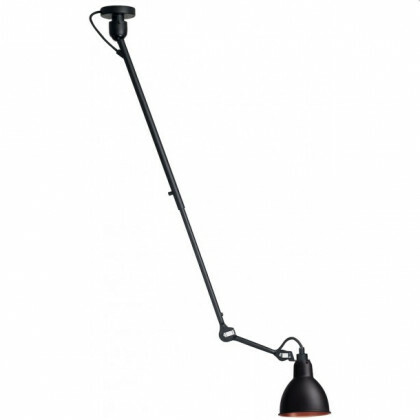 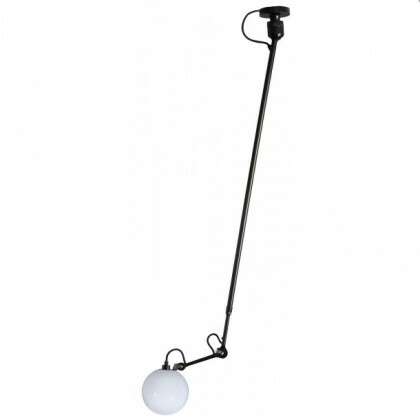 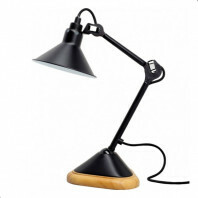 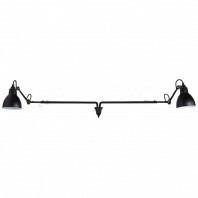 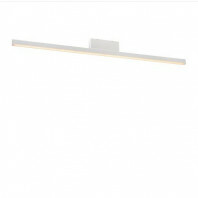 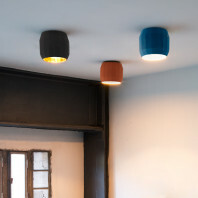 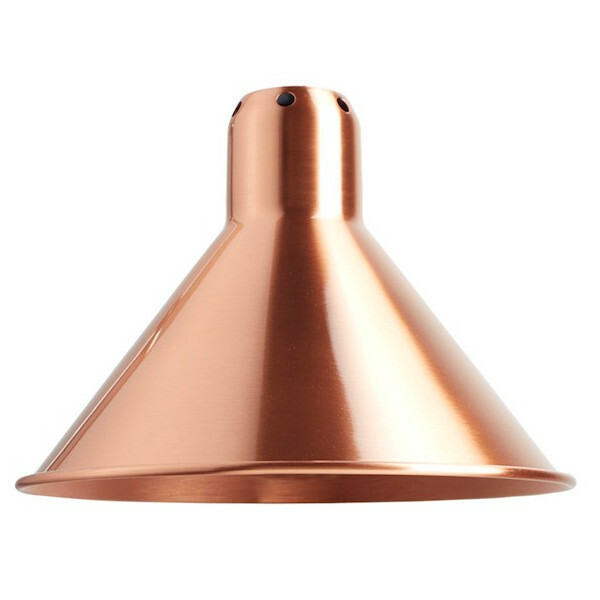 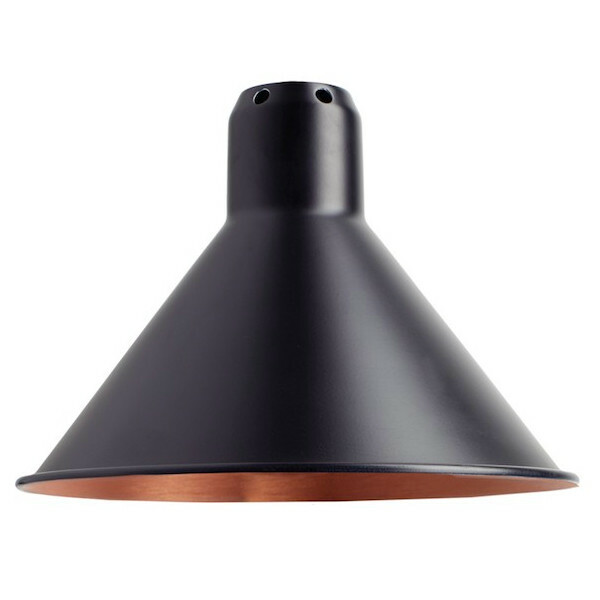 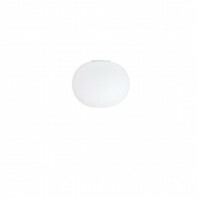 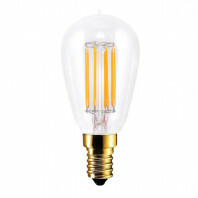 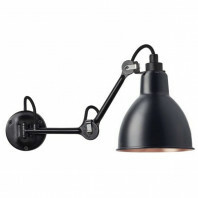 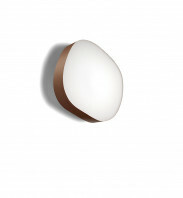 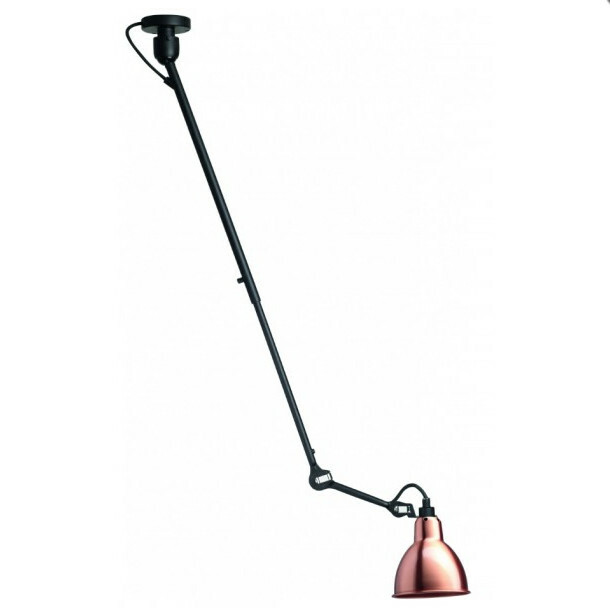 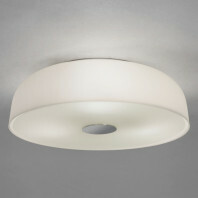 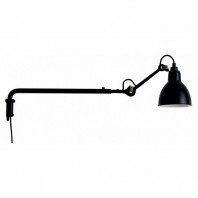 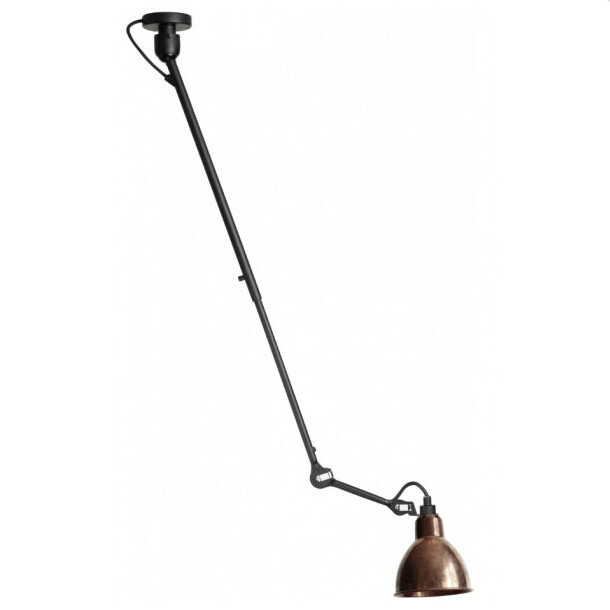 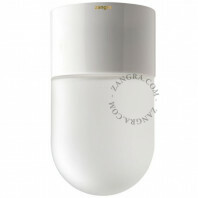 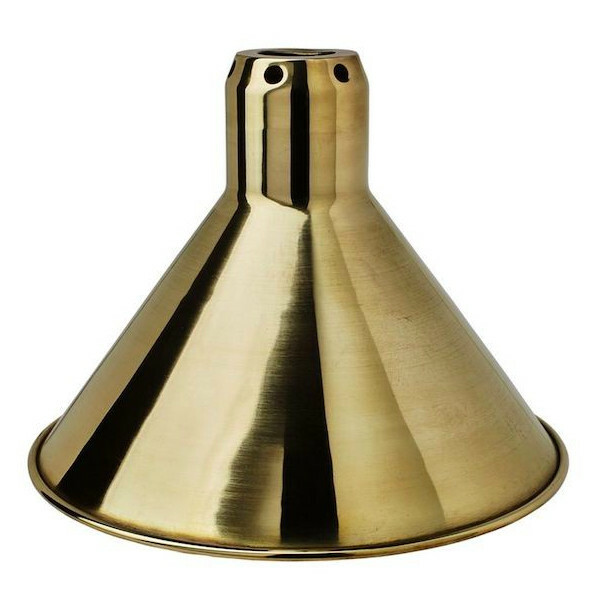 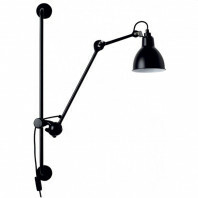 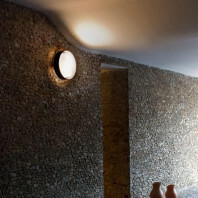 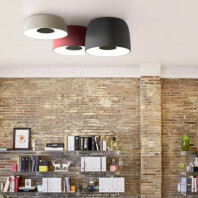 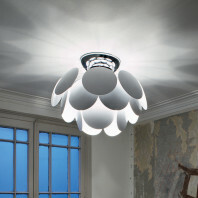 Another special feature of this lamp is that it is available with a Ø175cm or Ø250cm glass ball lampshade. 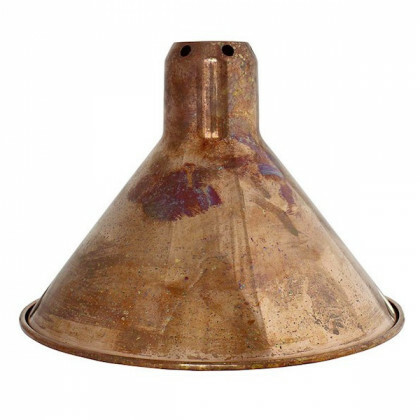 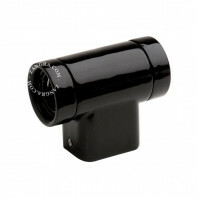 But also with a conical or round one. 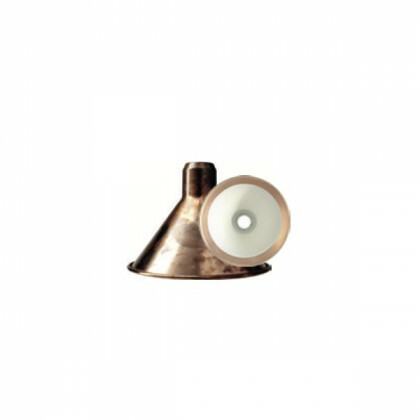 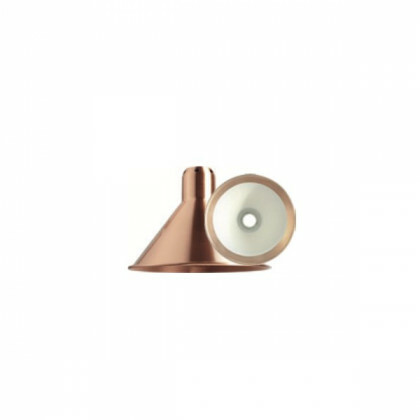 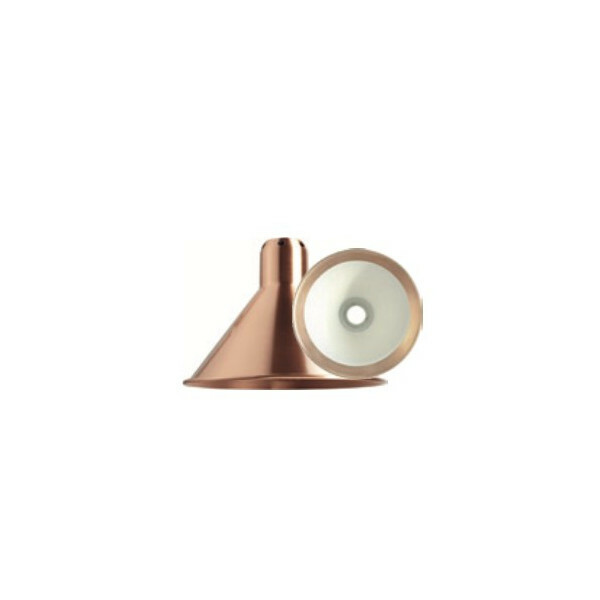 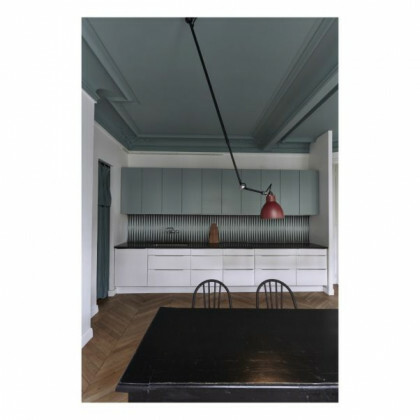 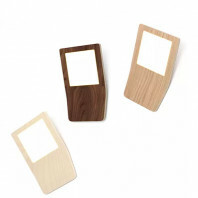 In different colours, such as black, red, yellow, blue, blue, black with copper interior, copper, copper with white interior, copper with raw copper, copper with white interior and brass. 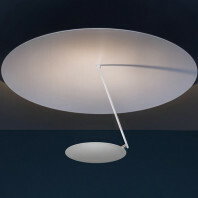 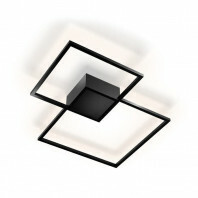 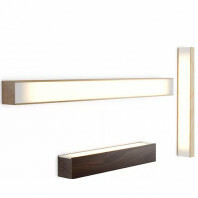 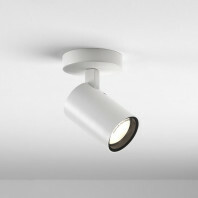 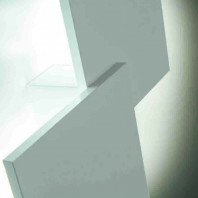 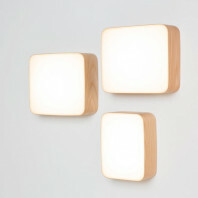 This suspension was created to satisfy high ceilings over 3.5cm high. 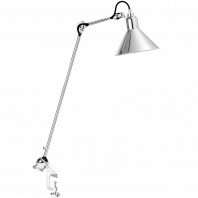 Because his arm is articulated and extended from 112cm to 198cm. 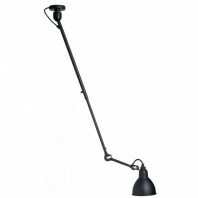 Thanks to its swivel arm, this lamp offers a multitude of lighting possibilities reaching even the most difficult to access places.